Today the Prime Minister and Environment Secretary Michael Gove launched the 25 Year Environment Plan, setting out how we will be the first generation to leave the environment in a better state than we found it. 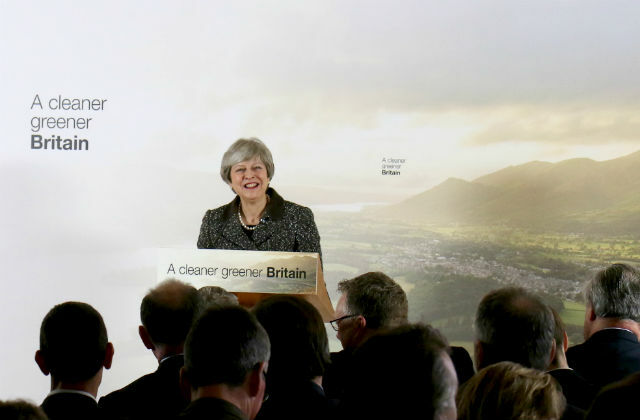 There has been widespread coverage of the plan across BBC News, The Guardian, and the Daily Mail, with environmental bodies such as RSPB welcoming the ambition. While there has been some criticism about the legal footing of the plan, both the Prime Minister and Defra Ministers have been clear we will set up a new, statutory body to hold the government to account on the environment – which by definition will require legislation.